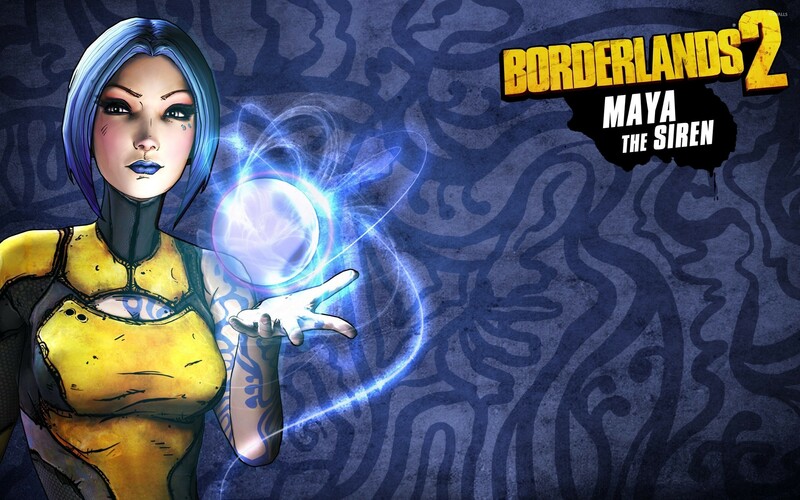 Maya the Siren casting a spell - Borderlands 2 Game desktop wallpaper, Borderlands wallpaper, Maya wallpaper, Borderlands 2 wallpaper, Game wallpaper - Games no. 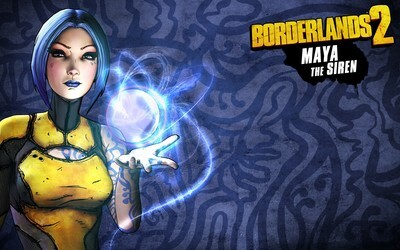 47872. 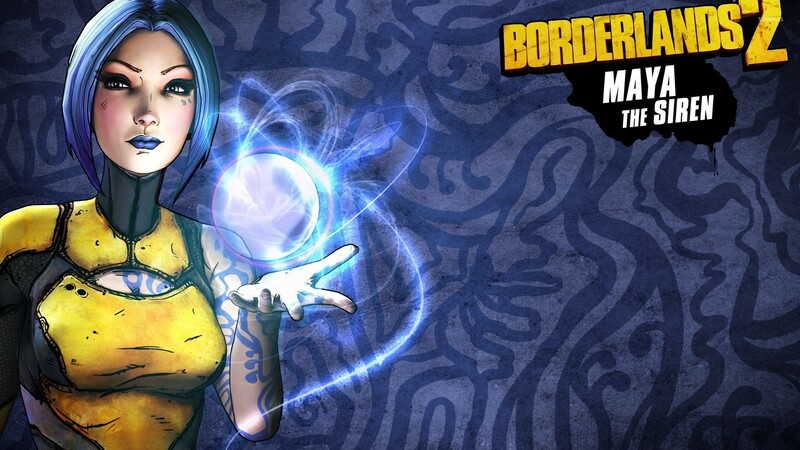 Download this Maya the Siren casting a spell - Borderlands 2 Borderlands Maya Borderlands 2 desktop wallpaper in multiple resolutions for free.